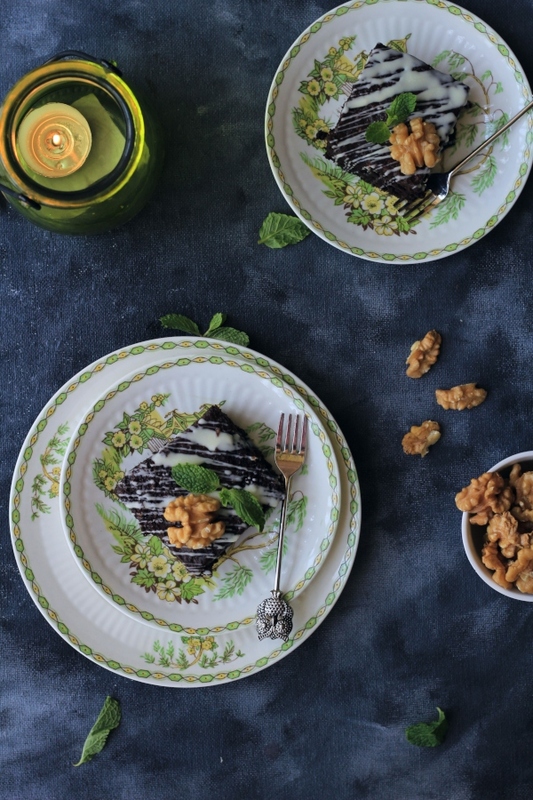 A dessert so rare, so delicate, so light, so delicious and so very seasonal is a treasured gem. Well known in our Parsi community by the name of Dudh na Puff (simply translated it means Milk Froth or Milk Foam) this winter specialty is unheard of by anyone aside from us Parsi folk. Sadly this age old winter cloud of milk is quickly vanishing from our memories as Parsis themselves are from the planet! Legend has it that in the olden days, sweetened milk was reduced and its pot hung from a tree, so that it might be brushed by moonlight. Others claim dangling the mul (muslin)-covered milk pot exposed it to night dew, while the more scientific-minded put all the effort down to a basic need to chill the liquid in the pre refrigerator era. 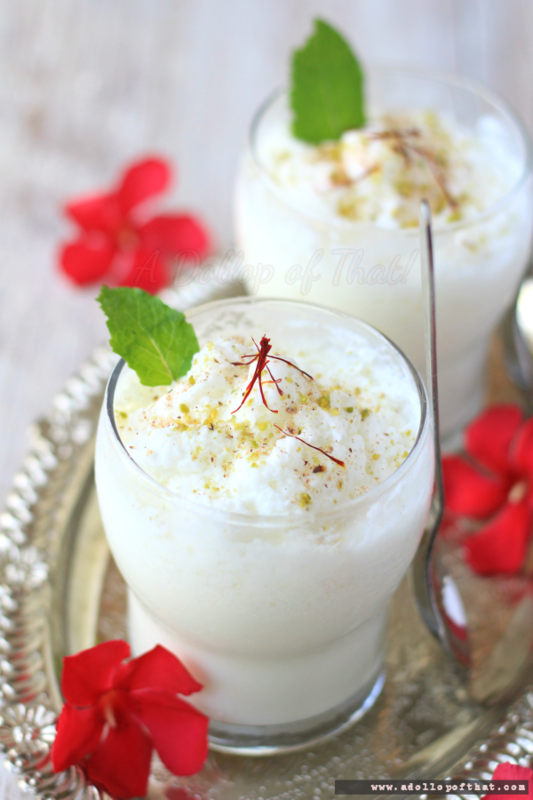 Anyhow, milk boiled, sweetened and reduced was kept all night on a roof or tree, then early the next morning, hand beaten and the foam so collected came to be known as Dudh na Puff. Now, though Doodh na Puff are only famous within the community, a very similar dish known as Daulat ki Chaat is sold through out Delhi streets post Diwali and before Holi, with an addition of khoya (evaporated milk solids), saffron for flavouring and topped with chopped nuts, this very dish is also available in Banares by the name of Malaiyo and Malai Makkhan in state of Uttar Pradesh. The Parsi version however uses no mawa (khoya). 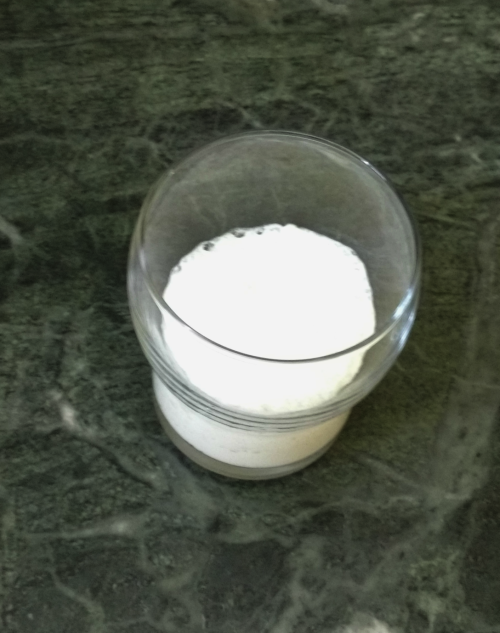 Boil the full cream milk along with the sugar. Once cool, add dairy cream and refrigerate it overnight. 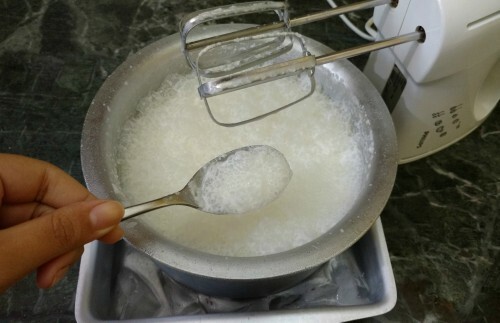 Next day, whisk it in a bowl that has been kept over a larger container with ice cubes and keep removing the froth in the glass that you wish to serve it in. Once the glass has been filled to the brim, sprinkle with cardamom, nutmeg and pistachio powders. It is important to serve this dish immediately, as time passes the bubbles will settle down and turn into milk again. 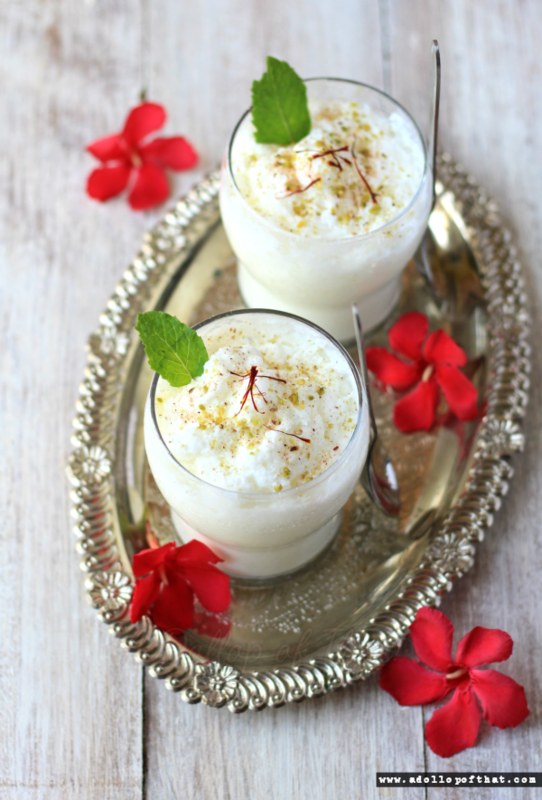 You can flavour the milk with vanilla, rose, saffron or any other essence of your choice. 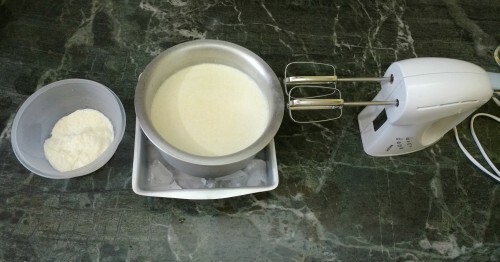 The ice bath is put underneath in-order to stabalise the whipped milk by keeping it cool, the same principle for whipping cream applies here too. The dairy cream can be substituted for fresh cream i.e. 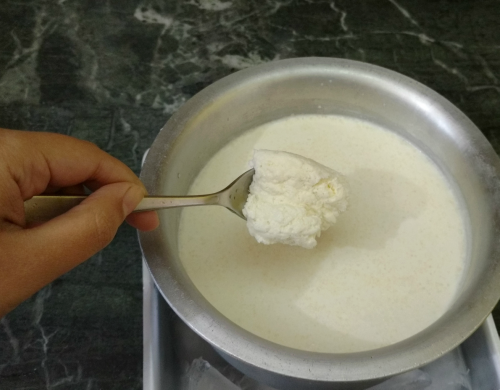 malai that has been skimmed off another batch of full fat milk. Almost twenty years ago my mother and aunt made these puffs using a handle blender with the whisk attachment blade, they turned out as good as ever. Wow..this recipe is a revealation..it's nice to know a little more about your culture.